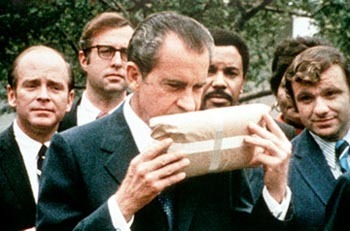 Nixon Unknowingly 'Muled' for Pot Smuggler - Politics, News, and Hypocrisy - Chickensomething What Are You Afraid Of? 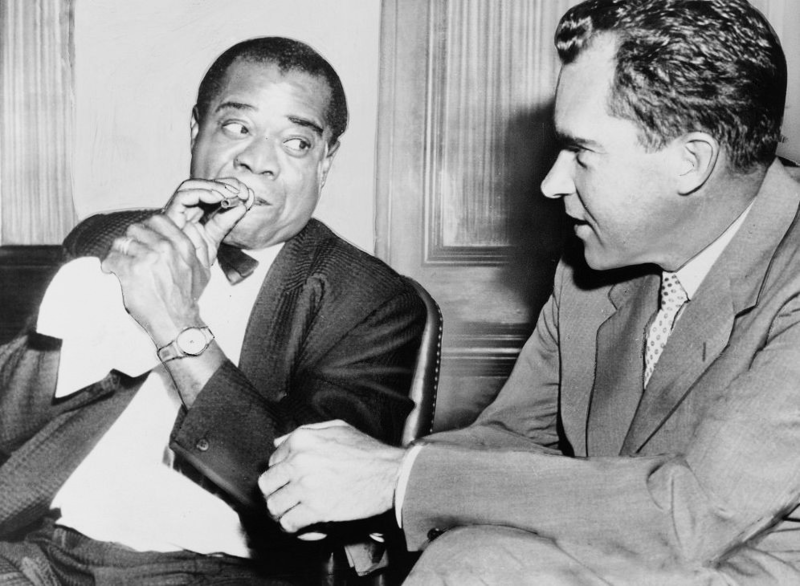 Nixon Unknowingly 'Muled' for Pot Smuggling Louis Armstrong? "Ambassadors don't have to go through customs and the Vice President of the United States will gladly carry your bags for you," Nixon said. Whereupon The Vice President "muled" three pounds of pot through United States Customs without ever knowing it.